The BEAT100 team congratulates Stephen Hereford for an impressive first, Gayatri Nair in achieving second, and Cappy for placing third in the BEAT100 World Music Chart! The BEAT100 team congratulates Stephen Hereford for an impressive first, Gayatri Nair in achieving second, and Cappy for placing third in the BEAT100 World Music Chart! These musicians achieved the most votes on BEAT100 for their music videos while receiving international recognition for their talents. Singer, performer, and songwriter, Stephen Hereford, from Windsor, Ontario placed first this month following his upload of many popular original music videos to the BEAT100 network since his membership in January 2013. Describing himself as someone who “enjoys experimenting in a wide variety of genres”, Hereford achieved first place in the World Music Video Chart with his upload for original song ‘Pretty Ballerina’, an emotional song containing a classical rock vibe filled with lead and backing vocals and a nice piano melodic riff emulating a ballet. ‘Pretty Ballerina’ was one of Hereford’s first attempts at singing his own compositions a few years ago and the result was a first place track on the World Music Video Chart as BEAT100 fans raved over the release. 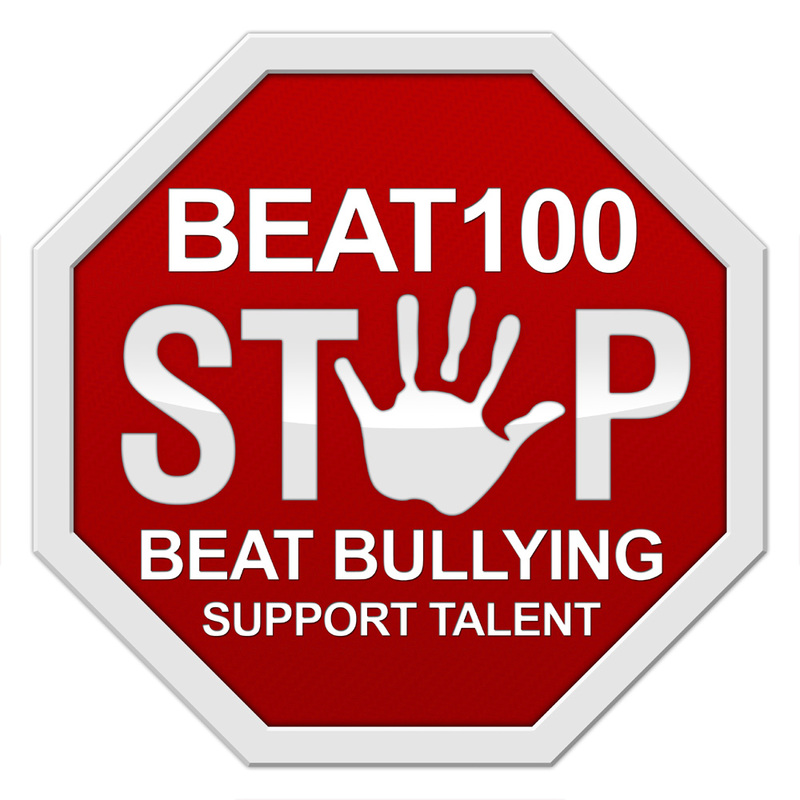 Hereford has received over 35,000 views on BEAT100 and well over 2,000 votes on his most recent win. In second place, 12-year-old, Gayatri Nair, impressed the BEAT100 community with her cover of Pink’s ‘Just Give Me a Reason’. Achieving over 95,000 views, the 4th most viewed video on BEAT100, and 1,300 votes, Nair is a UK-based classical pianist and vocalist living in London and studying at the Purcell School for young musicians, one of UK’s four music schools for young prodigies. Her influences range from classical pianists, Martha Argerich and Valentina Lisitsa, to contemporary artists, such as Beyonce, Christina Aguilera, and Alicia Keys. Training an average of four hours per day on piano (and even up to seven+ on weekends or holidays), Nair focuses on developing a repertoire consisting of Bach, Debussy, and Liszt, while also developing her singing in classical music and pursuing more contemporary music for fun, like her winning video, 'Just Give Me A Reason' by Pink feat. Nate Ruess. As she continues her training at Purcell over the next seven years, Nair will begin studying composition and songwriting, while releasing some initial tracks on YouTube, exclusively for a US music blog next month. In addition, she’ll have the opportunity to perform lunch time piano recitals in major London venues this year while potentially opening up for performances at London’s biggest arenas in 2014. Finally, on the BEAT100 World Music Video Chart this month, Cappy from Ukhrul, India places third with her popular cover of Alannah Myles’ popular 90s hit, ‘Black Velvet’. Though Alannah was known for winning a Grammy for female vocalist, Cappy certainly provides a quality version of the track comparable to its original. The talented singer and accompanying ensemble received over 5,000 views and 1,000 votes for their BEAT100 upload of, ‘Black Velvet’. 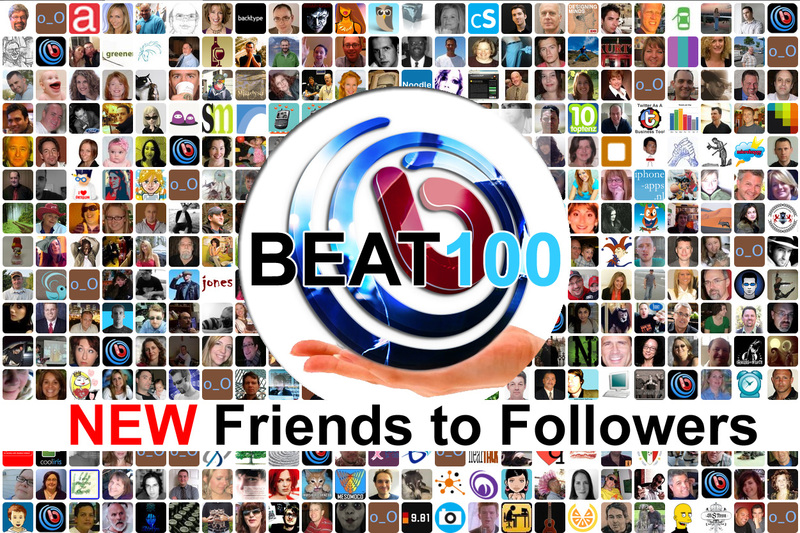 BEAT100 members can follow Stephen Hereford, Gayatri Nair and Cappy on the social network to stay up-to-date on their future cover and original music video uploads and performance dates. Musicians and music-lovers alike can join BEAT100 for free and upload music videos for a chance to join the ranks of these BEAT100 World Music Video Chart winners!